She lived to be the oldest person in Scotland, honoured with one of the oldest single malts in the world. Only 11 bottles were ever released, celebrating each decade of her remarkable life. The late Janet Sheed Roberts was the last grandchild of our founder, William Grant. Orange blossom and violets fold into toasted almonds with a modicum of smoke. Creamy vanilla and a drifting smoke beautifully balance with sweeter oak notes. A drop or two of water releases zesty orange and outstanding vibrancy. These incredibly rare 55 year old bottles were auctioned for charity, raising over £400,000 for good causes around the world. And breaking auction records along the way. Pale gold with an autumn barley hue. Light aromas of soft orange blossom and delicate violets mix with notes of toasted almond, and the subtlest hint of smoke. Luxurious creamy vanilla and gentle smokiness are beautifully counterbalanced with sweeter oak notes. A drop or two of water releases further zesty orange flavours and an incredible vibrancy. Extremely long, lively and sweet. Janet Sheed Roberts achieved great things in her long lifetime. In her youth she helped to support our founder, William Grant. 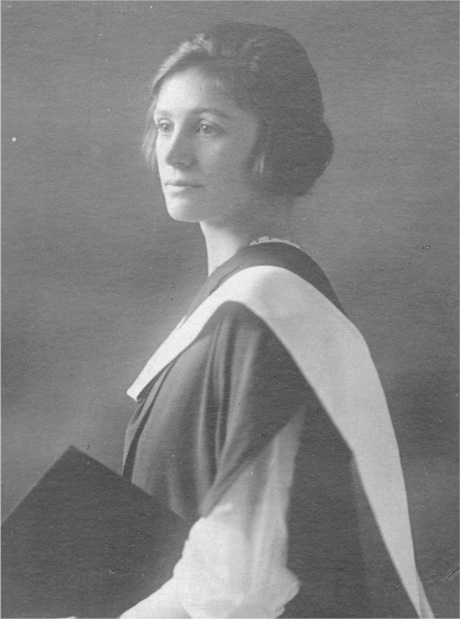 She was one of the first women in the country to qualify as a lawyer. 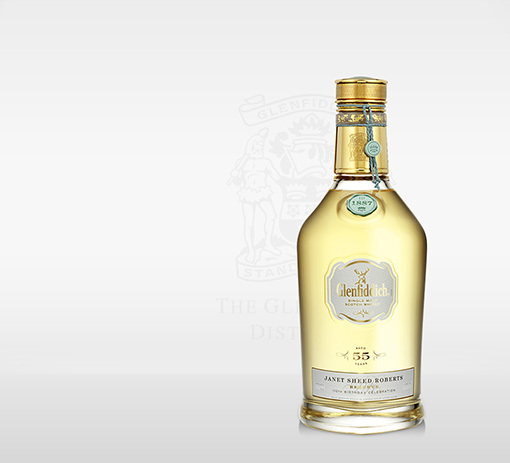 In 1969 she opened the Glenfiddich Visitor Centre, a first for any distillery. A central figure in the family, she cared for her elderly mother and sister. She was there for every step of our story. 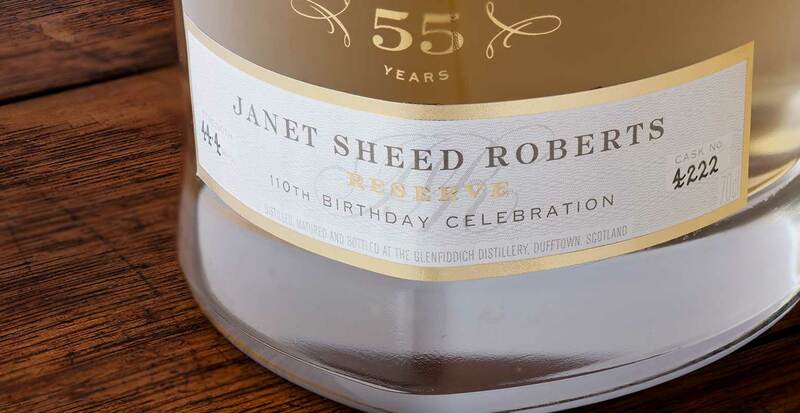 One bottle of Janet Sheed Roberts Reserve remains at our Distillery, as a tribute to the last and inspiring grandchild of William Grant. 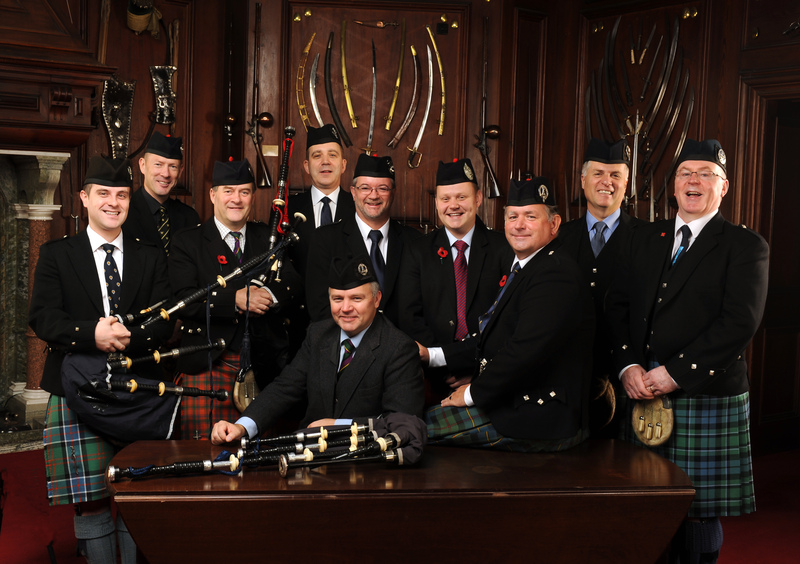 Our first bottle was auctioned in Edinburgh for £46,850. For international charity Wateraid. Our ninth bottle sold in New York for $94,000 (£59,252) – the most expensive whisky ever sold at auction. This record-breaking amount went to SHFT Initiatives, a charity improving the health of individuals, communities and the environment. 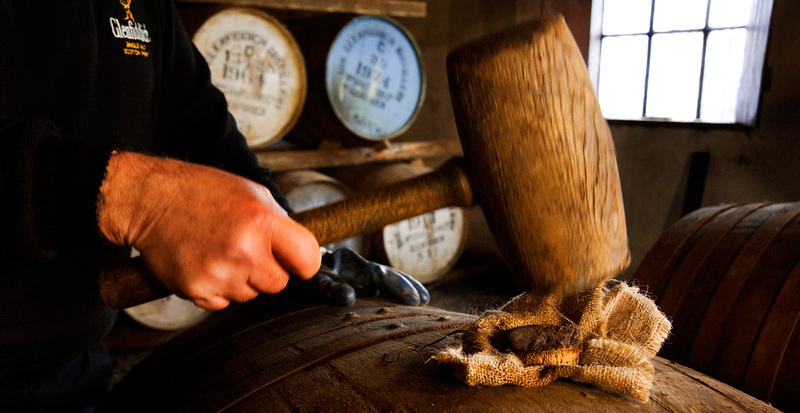 Four consecutive Malt Masters cared for our cask 4222. They watched over its long maturation, until the precious spirit was deemed ready to release.